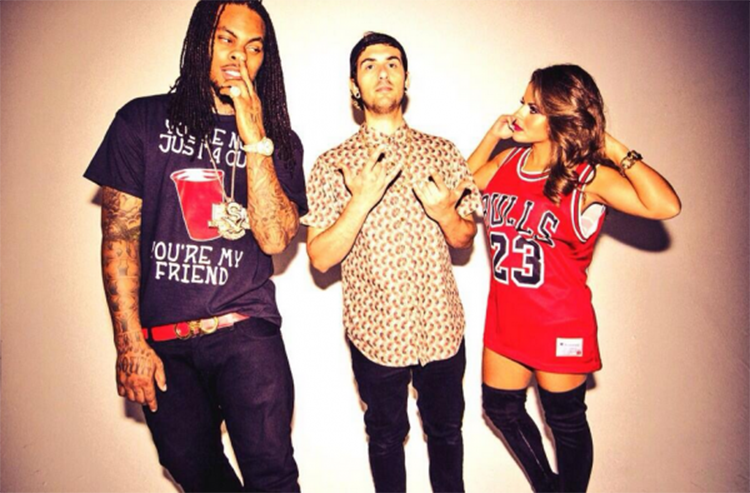 When it comes to combining genres, Borgore has been killing it with his friends, Waka Flocka Flame and Paige. This track has been in my playlist for quite a while because it has everything for everyone. My friends love hip-hop and they are satisfied by Waka Flocka. The females who love to rap enjoy the vocals provided by Paige because they feel similar to her (I need new friends). It has Borgore and trap to make me happy. This video is a combo of trippy pizza and randomness mixed with concert clips. Check it out!